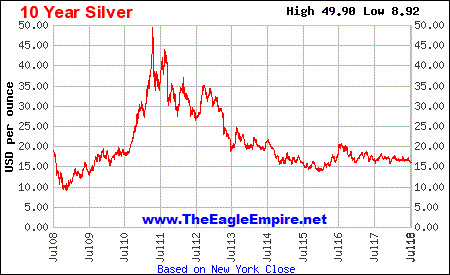 This page auto refreshes every two minutes to give current live Gold and Silver Bullion spot prices. 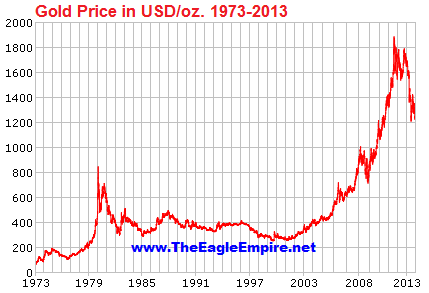 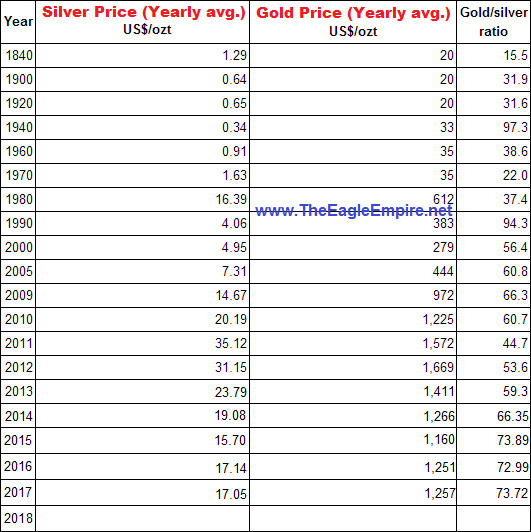 Gold/Silver Ratio & Historical Yearly avg. 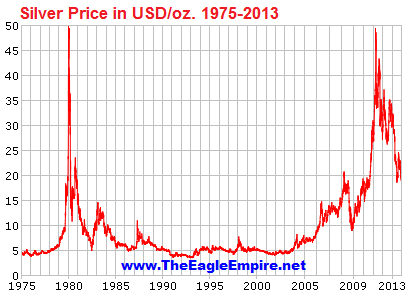 Bullion spot prices are determined at the time of sale agreement.